LAHORE: The Lahore High Court (LHC) has allowed making the tweet of former federal minister Ahsan Iqbal against court on twitter as part of the plea. Justice Mazahir Ali Akbar Naqvi of LHC took up the case for hearing on Monday. Petitioner Azhar Siddique Advocate took the plea that court had already warned Ahsan Iqbal to be cautious in giving statements regarding judiciary. Ahsan Iqbal has already tendered an unconditional apology to the court. Petitioner said that despite court warning Ahsan Iqbal wrote tweet against court. 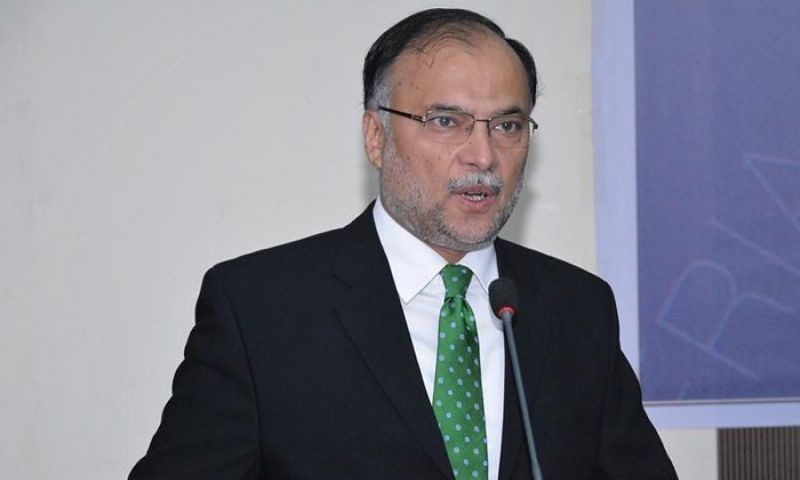 He said that the statement of Ahsan Iqbal is contempt of court; therefore, court should allow him to make Ahsan Iqbal’s tweet as part of the plea and should hold contempt of court inquiry against former minister. Court has allowed petitioner to make Ahsan Iqbal’s tweet as part of the plea.